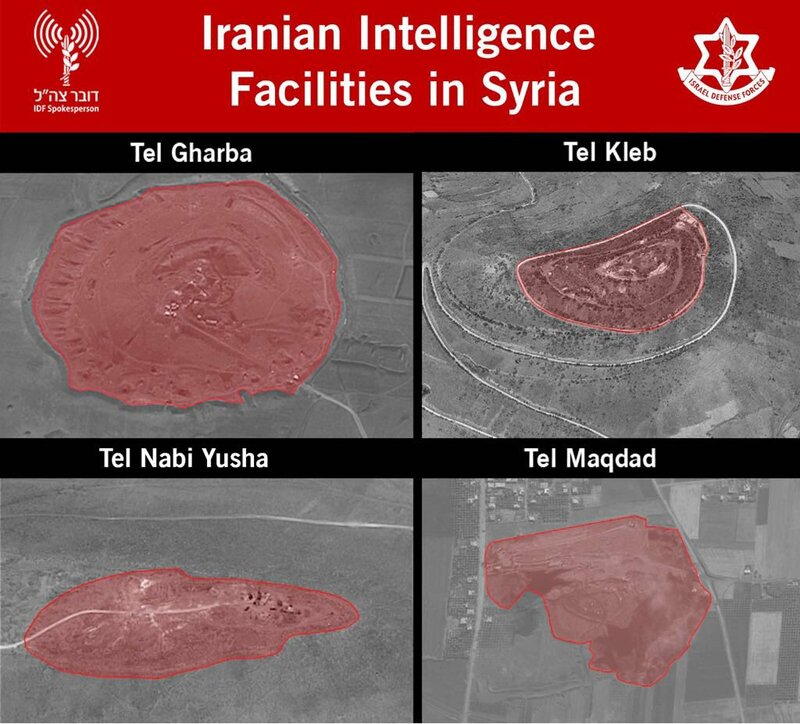 The IDF released images on Friday of targets it struck during a massive strike on Iranian facilities in Syria. 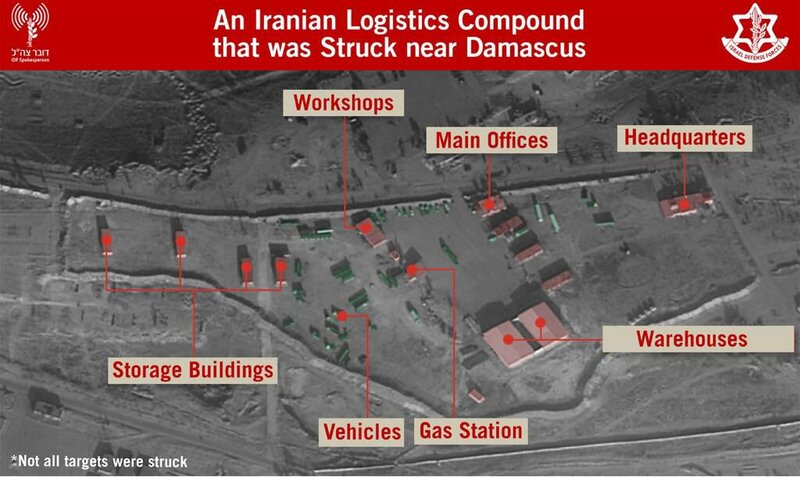 The strike came in the early hours of Thursday, with Iranian military sites being struck throughout Syria. 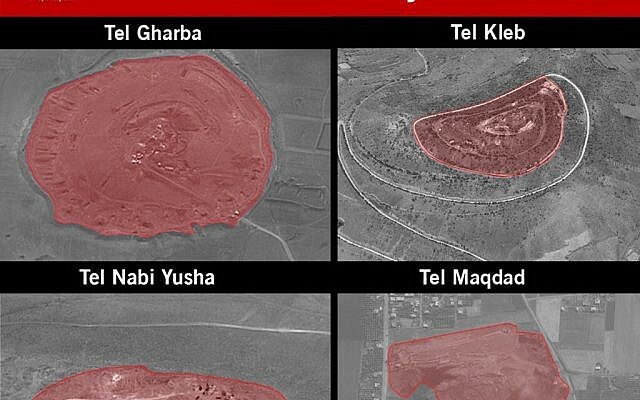 The IDF stated that the operation was successful. 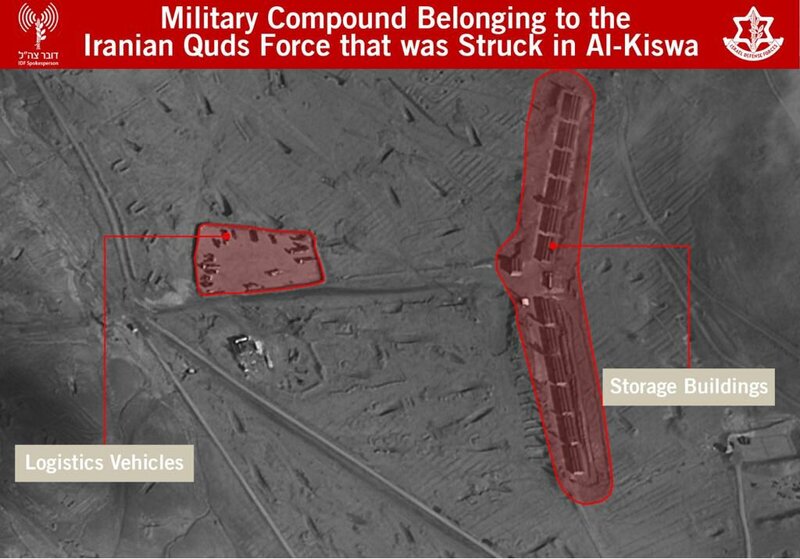 Defense Minister Avigdor Liberman stated that Iran's military capabilities in Syria had been almost completely destroys, though this remains to be seen.